If you’re like me then you never really gave much thought to the connection between Jesus and Hanukkah. The Jewish Festival of Lights often seemed to me to be little more than another winter holiday that had no bearing on my own life. However, in recent years I’ve started paying more attention to the Hebrew roots of our Christian faith. As I mentioned in part 1 of this series, Hanukkah has several names by which it is know: Hanukkah, the Festival of Lights, and the Feast of Dedication. This particular holiday is mentioned only one time in the entire Bible but it’s a most curious passage. When I read this passage, initially I didn’t give it much thought, but later when I read it again I wondered why John would take the time to mention this event when none of the other Gospel writers did? Matthew is the gospel from the Jewish perspective. Luke is the gospel from the Gentile perspective. John is the gospel from God’s perspective. Unlike the three synoptic gospels (Matthew, Mark, & Luke), John’s gospel begins not with a genealogy or the nativity but with Jesus’ divine nature, His eternal existence, and His role in creation. So an event such as this, which the other gospels do not mention may be of greater significance to Jesus’ role as the God-man than that of Jewish Messiah or Gentile Christ. 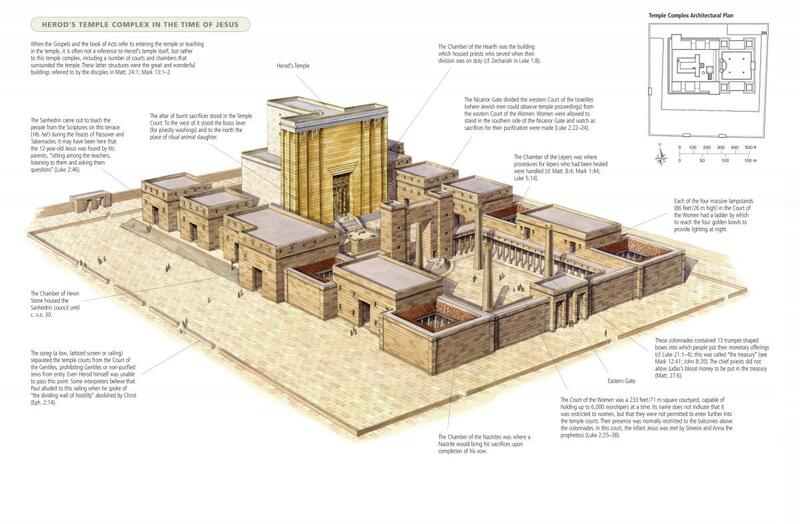 The Temple during Jesus’ time. So Jesus was in the temple during Hanukkah to be questioned by the priests about his divinity. What Jesus is doing here is reminding the priests of what happened in the past and making the claim that only He had the right to make. Antiochus IV Epiphanes falsely declared himself to be god and outlawed Jewish practices. 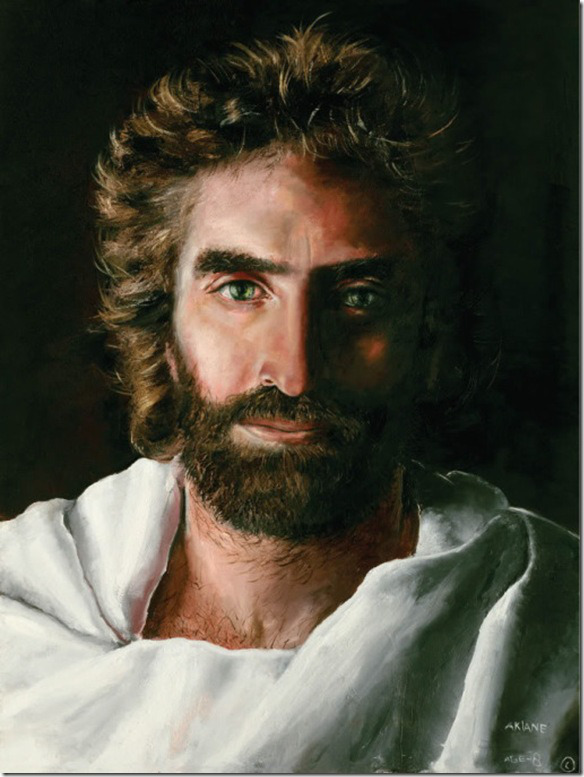 On the holiday that commemorates this, Jesus enters the temple and rightly declares himself to be God. Like the Maccabees who fought to cleansed the temple and re-dedicated a pure offering to God, Jesus came would come and cleanse the temple by driving out the money changers with whips made of cords and would offer the final pure offering to God in His own crucifixion.